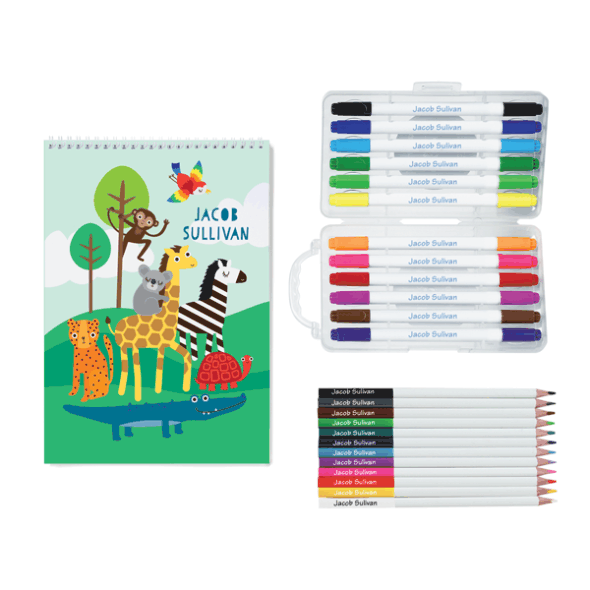 Put some personality and organisation into the new school year! Getting kids back into a routine of focusing and listening to their teachers can be hard. 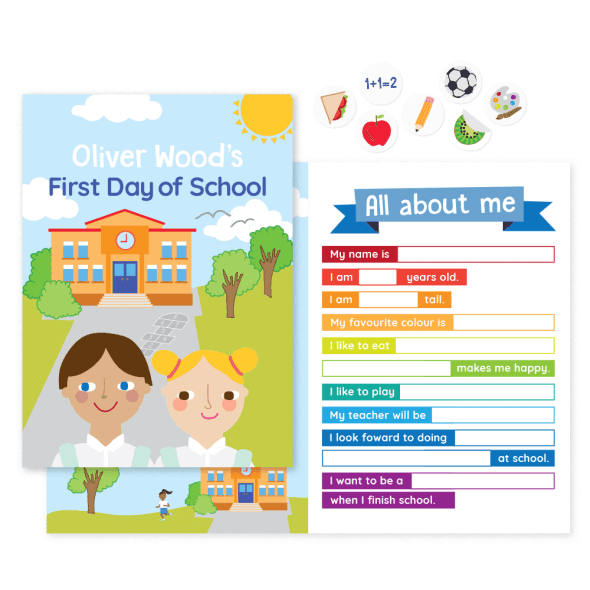 Make it easier with personalised stationery that kids will be excited to use and fill with all the new things they will learn. 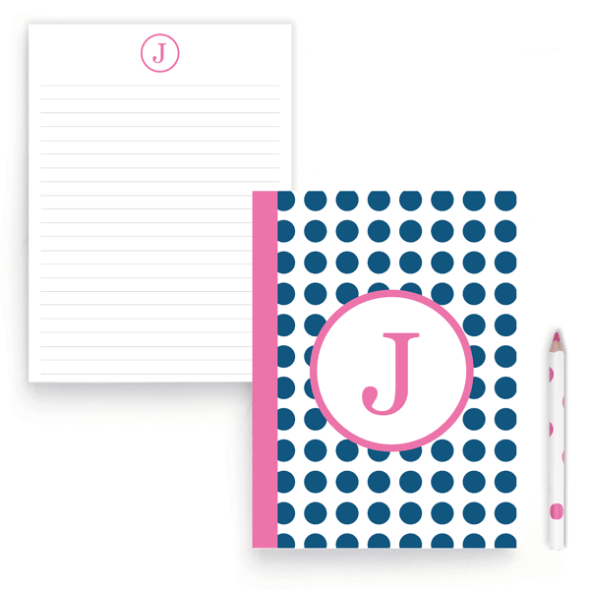 Your kids can express their personality on their Monogram Journals, Personalised Notepads or Personalised Sketchbooks without you having to buy and apply contact that always bubbles! 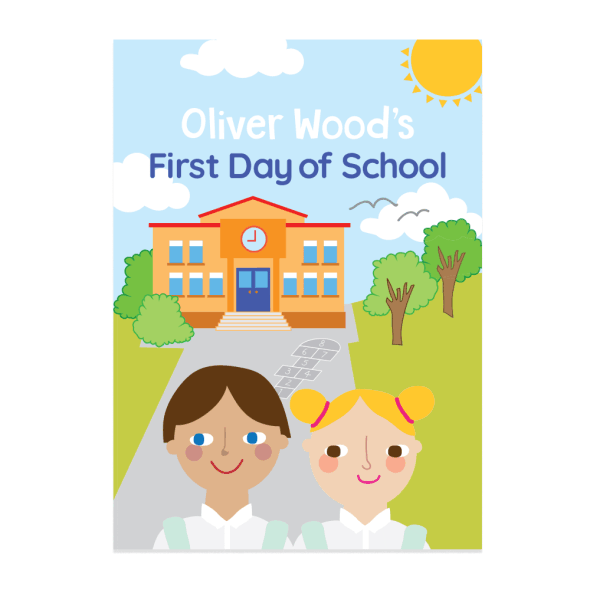 Just get your child to choose their colours, designs and font, and not only will the books look fun-but it makes it super easy on teachers! 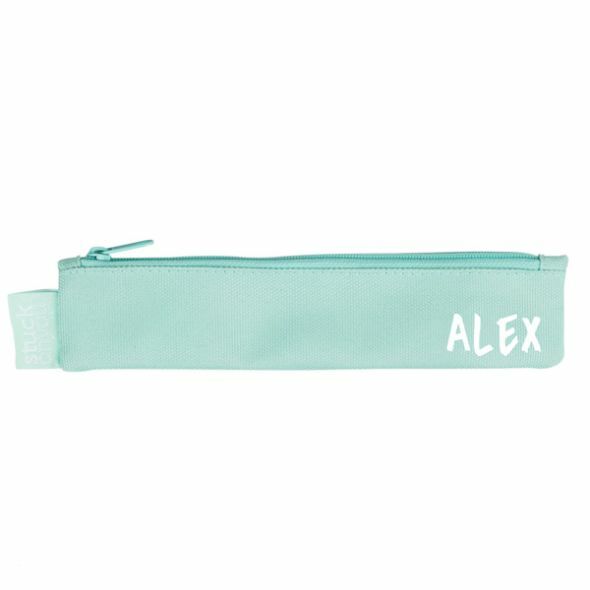 And it’s not just books; get your children sorted with personalised pencils, markers and pencil cases! 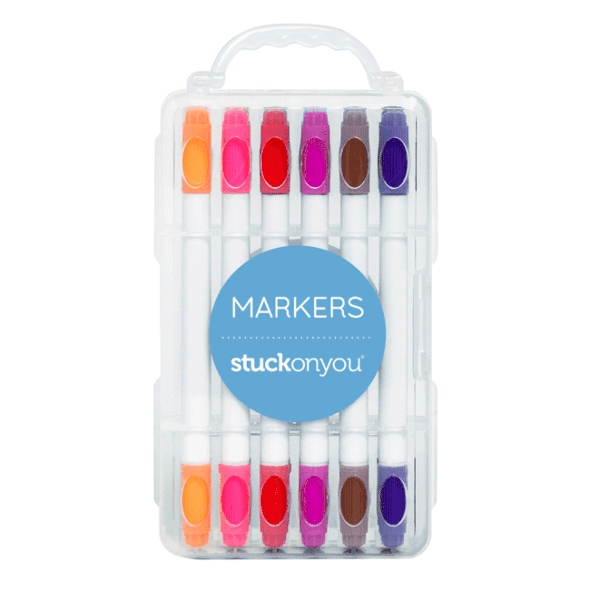 Not only will they be loved by the kids, they won’t get mixed up with their friends or lost throughout the school year, meaning better value for you! But that’s not the only way we can help you-have a look at our Personalised Family Planners that can be started whenever you’re ready and keep track of appointments, parent-teacher interviews, school fetes and birthdays. Never forget any dance/tennis/violin etc. practice! 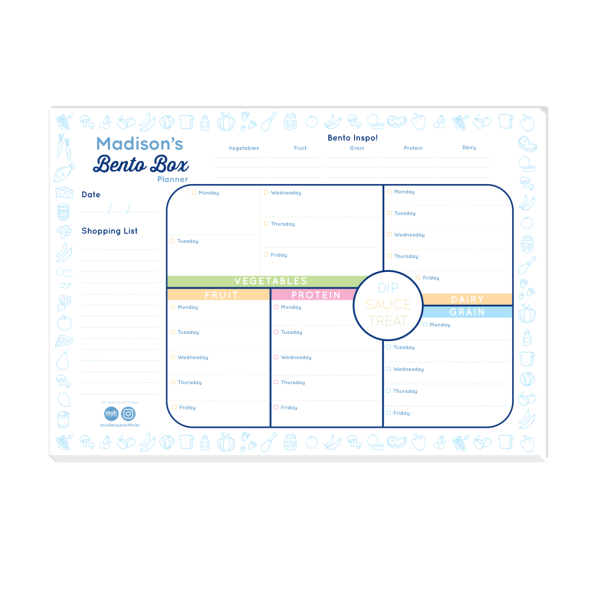 They also include 300+ activity stickers to keep the whole family organised. I hope you enjoy your Name labels and rewards chart, and we're glad your daughter is benefiting from the shoe labels! 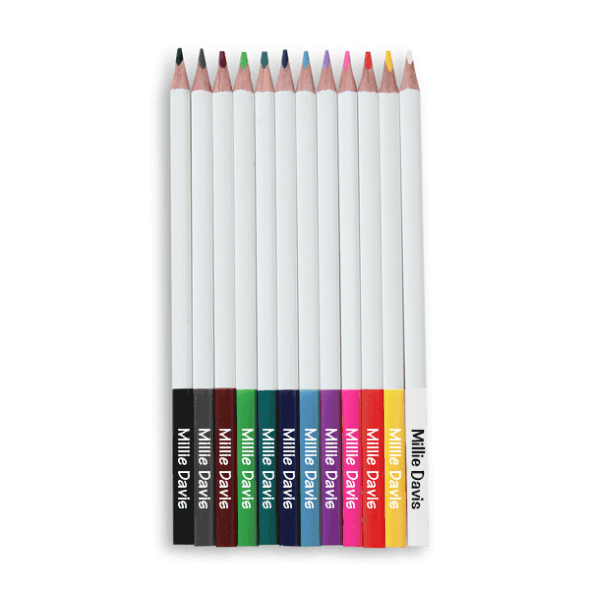 Great products, only downside is the pencil case is too big. 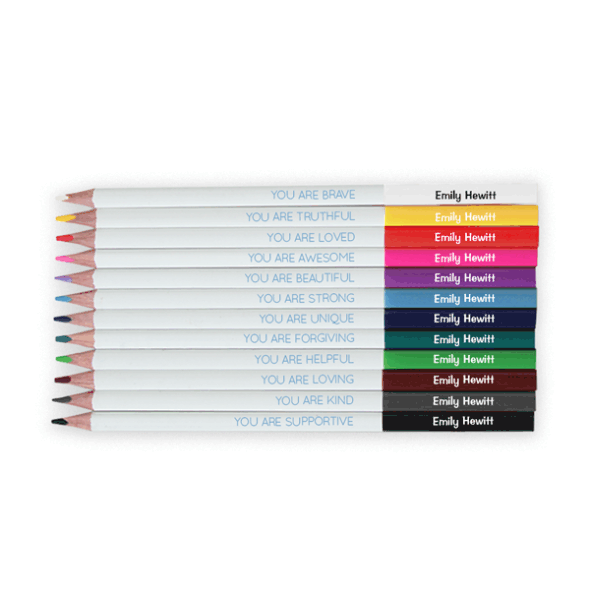 I am very pleased to hear you are happy with our products services! For all measurement of our products, please refer to the additional information tab at the bottom of the product page for future reference! 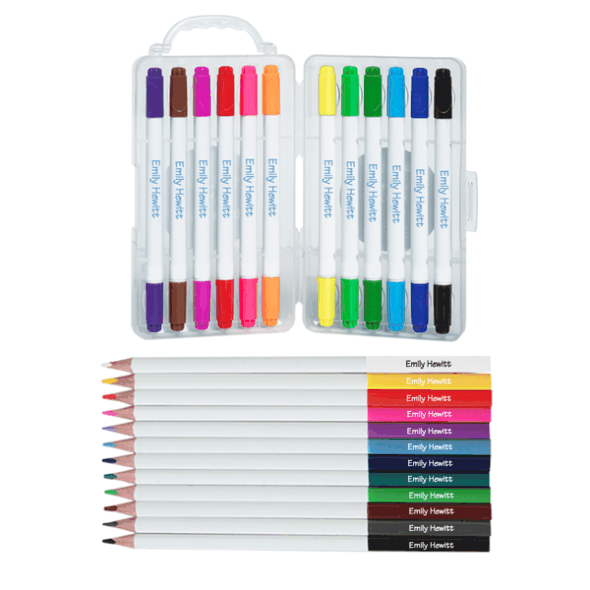 I hope you enjoy your new Tools 4 School kit! We are so pleased to hear that everything was sorted out quickly and efficiently! We do work very hard to ensure all orders are received, even when it is not in our control and it is fantastic that our hard efforts paid off! 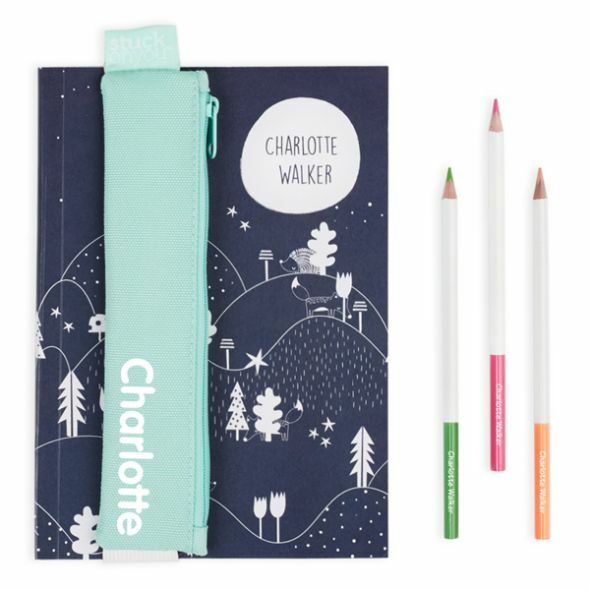 We thank you for your valued feedback and we hope your daughter continues to love her drawing and writing and get much use from her new personalised stationary!